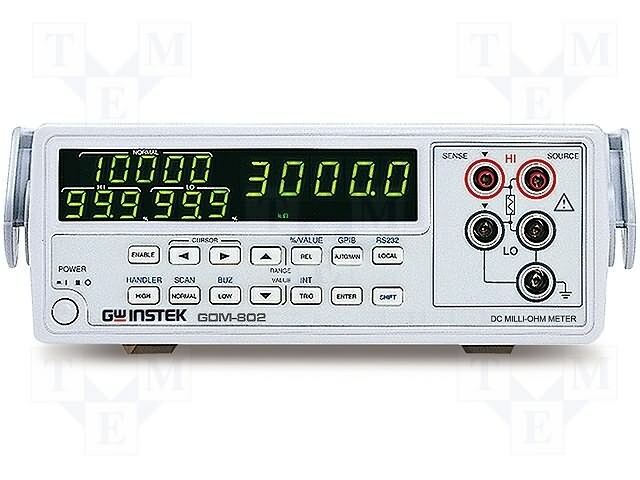 GW Instek GOM-802 DC MilliOhmeter. 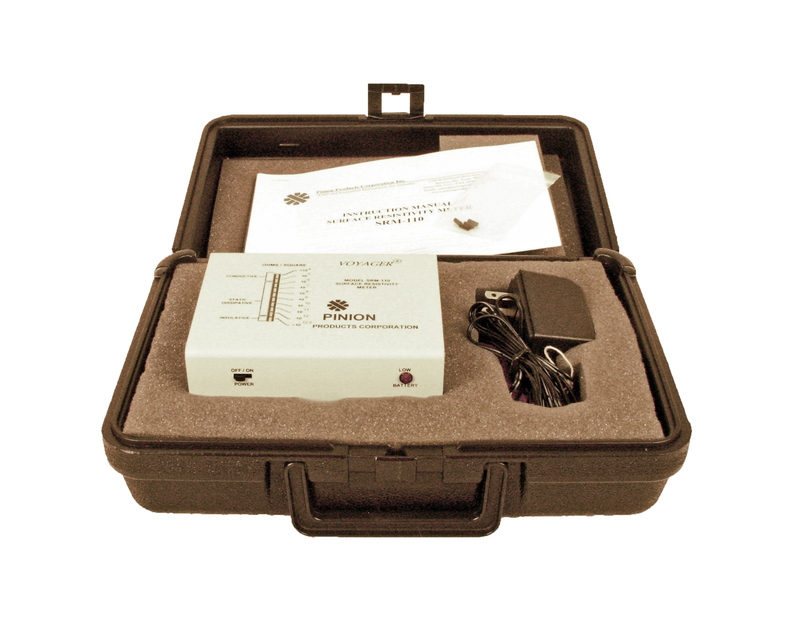 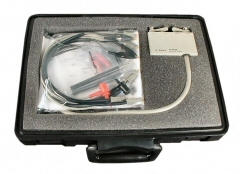 Harris 5012-05 Limit sensing ohmeter. 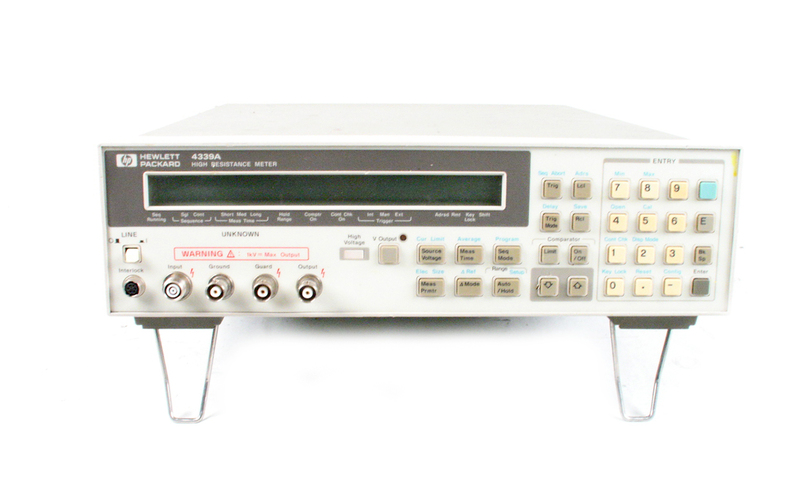 HP Agilent 4338B Milliohmeter. 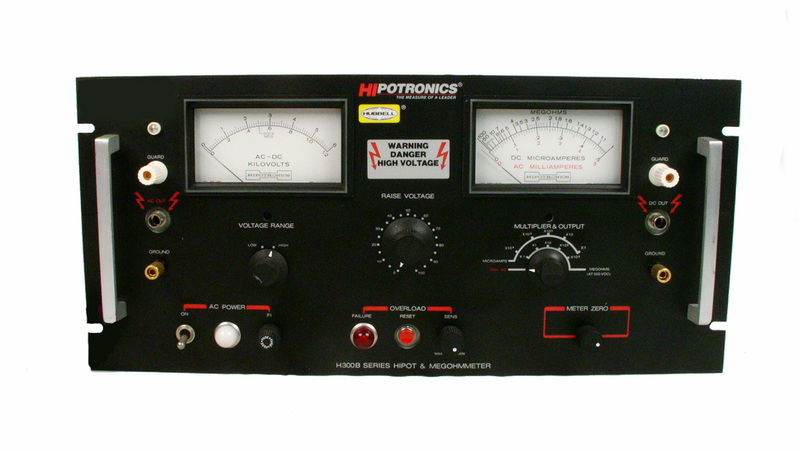 10u ohm to 100 k ohm measured at 1 kHz AC. 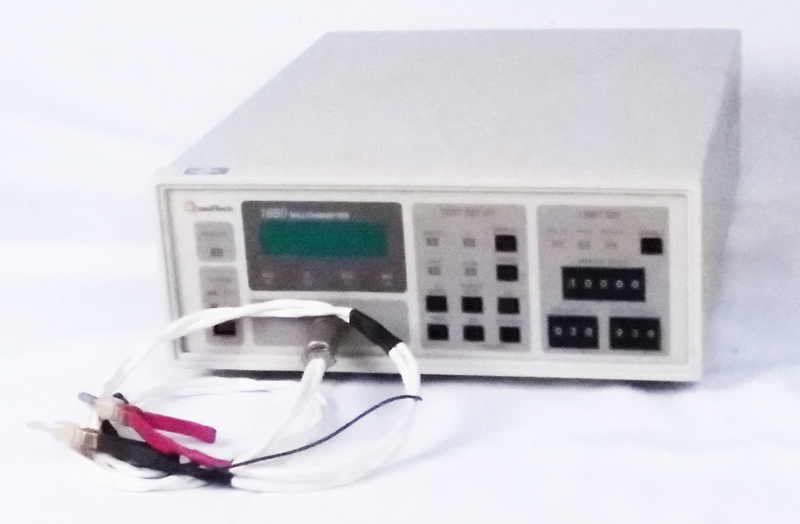 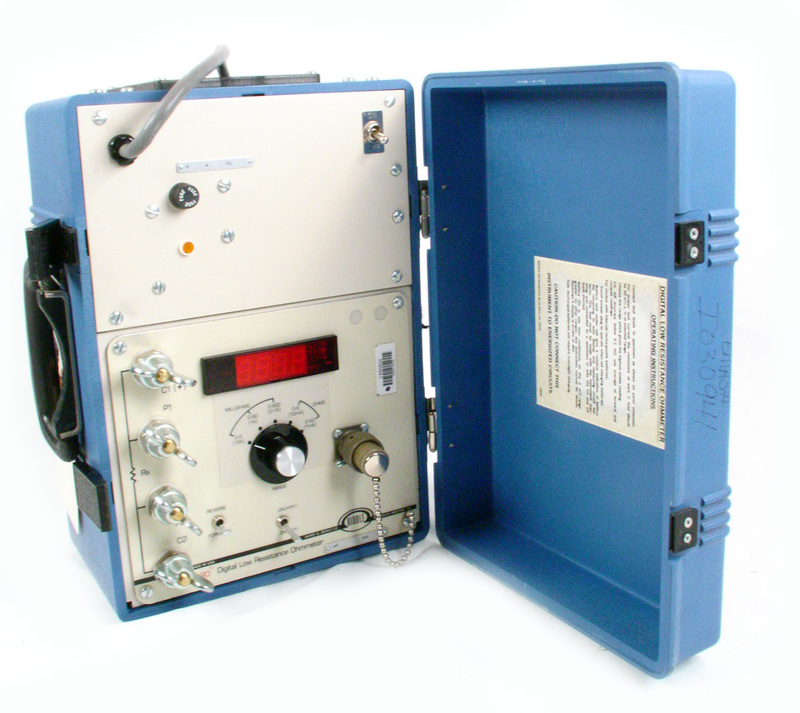 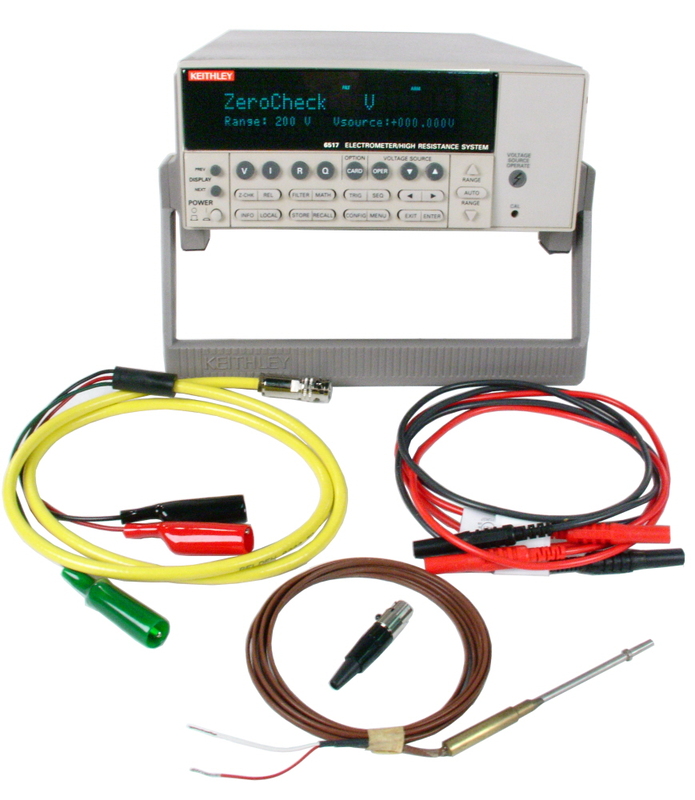 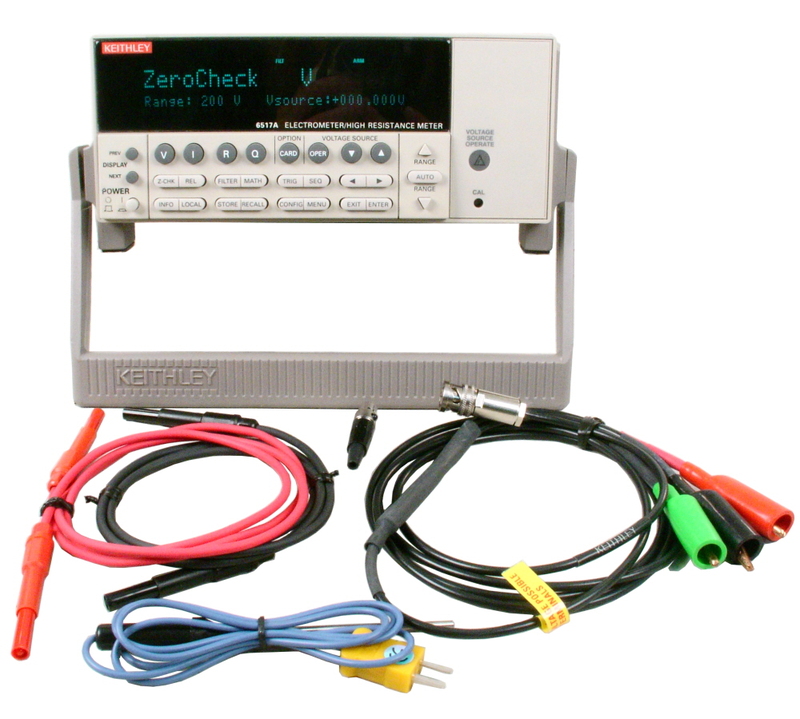 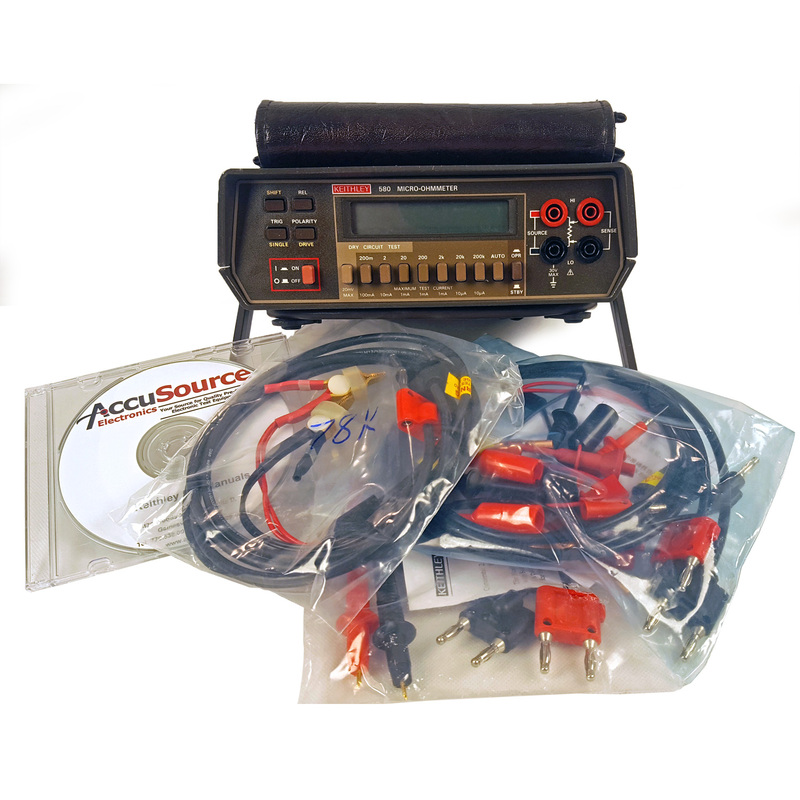 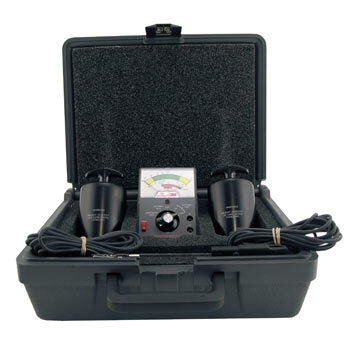 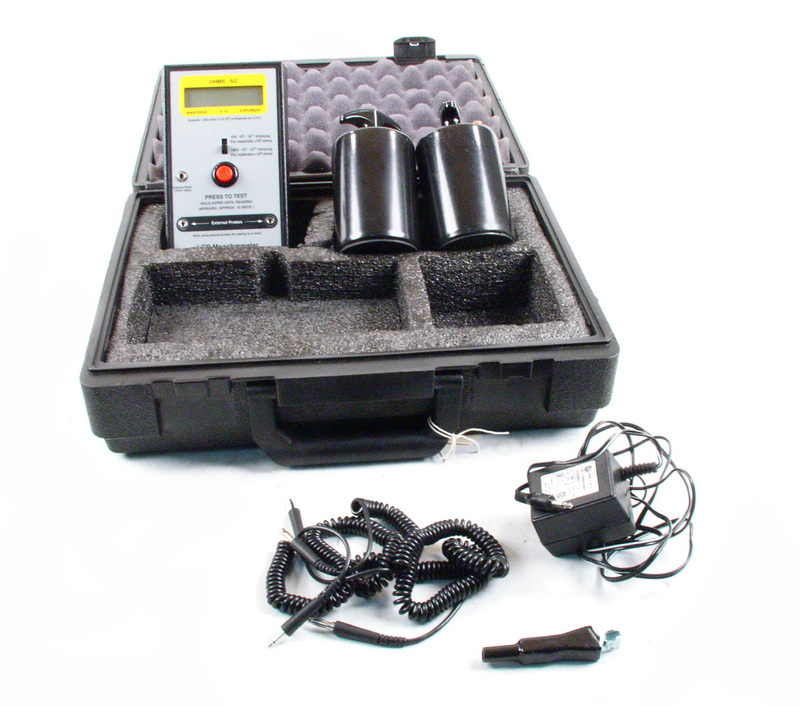 Keithley 580 MicroOhmeter with optional IEEE-488 and Isolated analog out. 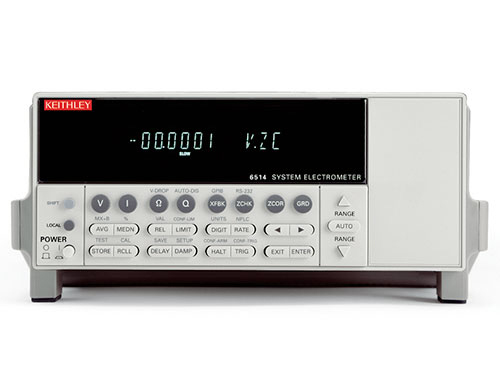 Keithley 580 MicroOhmeter. 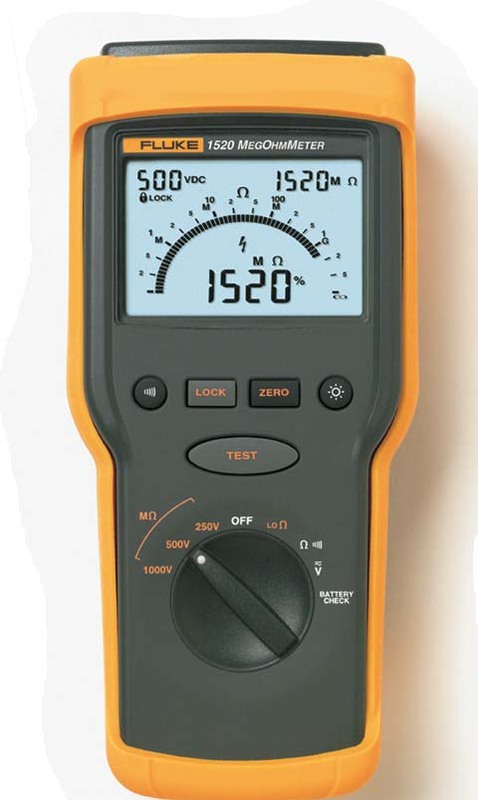 4.5 digit, high accuracy, resolution and sensitivity. 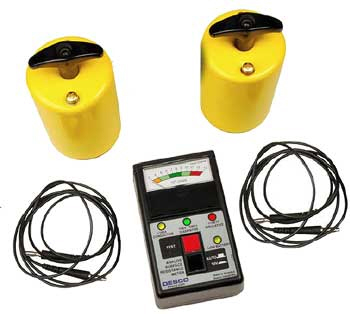 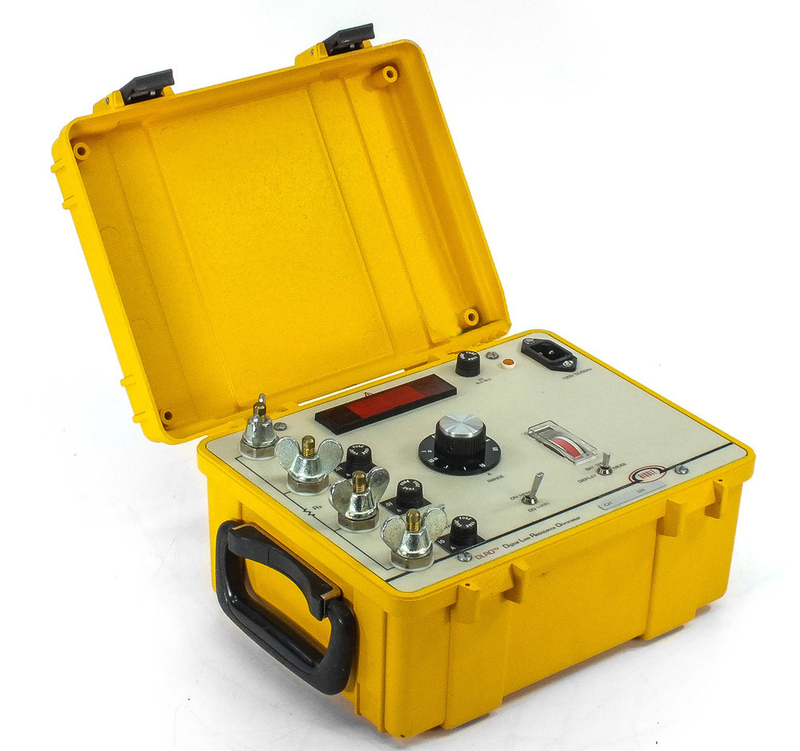 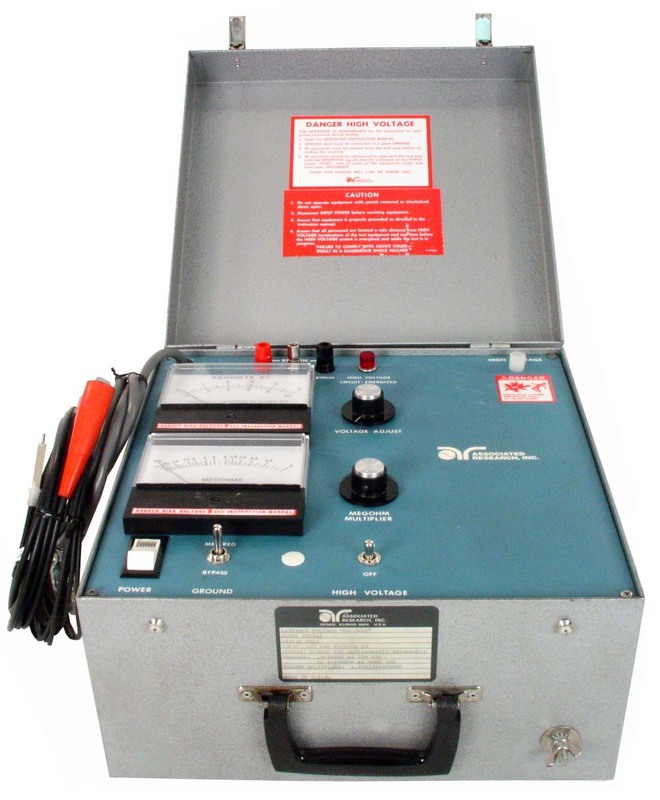 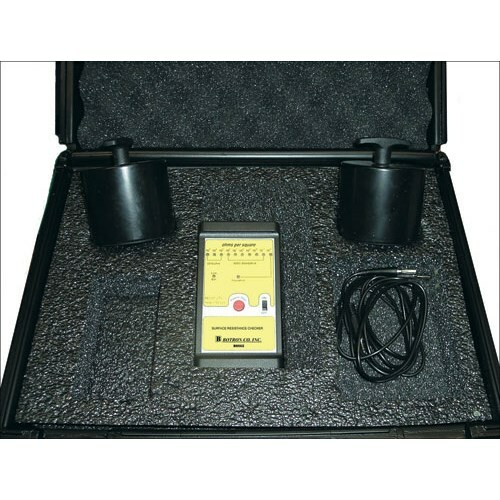 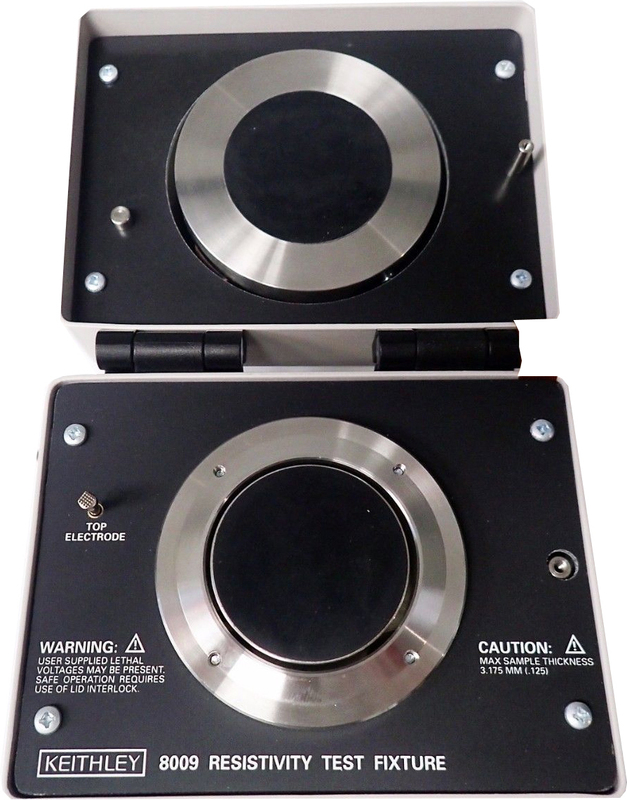 Keithley 8009 Resistivity Test Fixture. 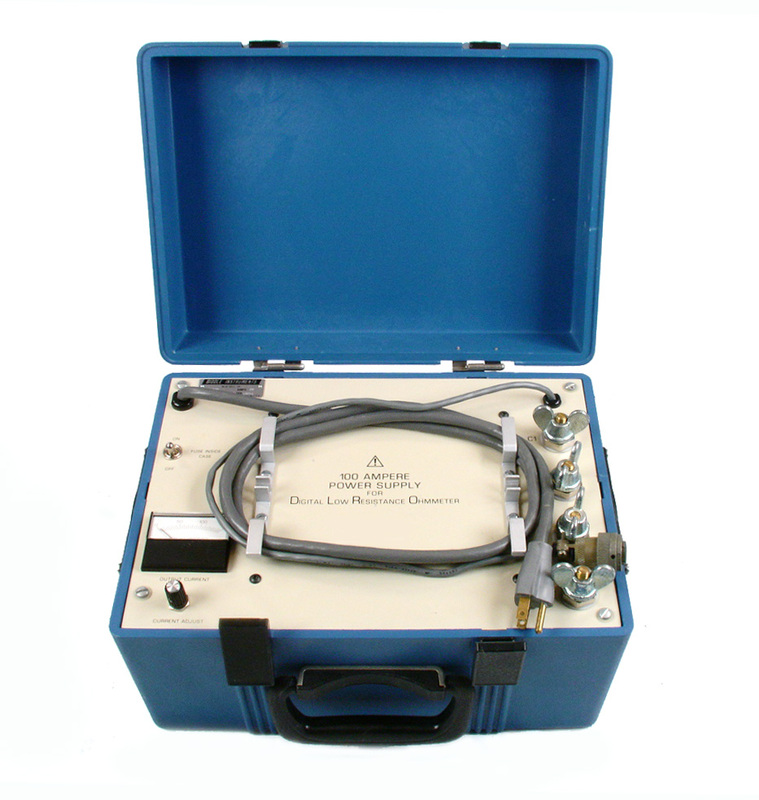 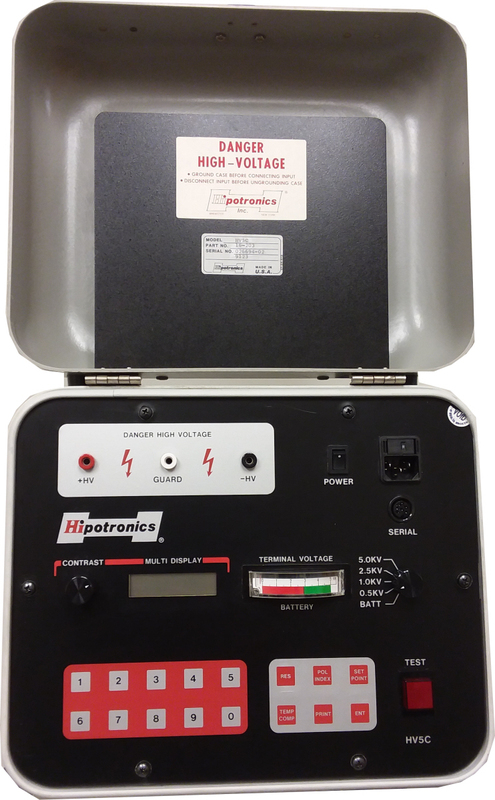 Guarded test fixture for measuring volume and surface resistivities. 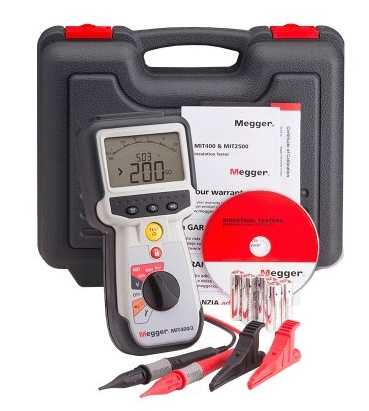 Megger Multi-Amp M400 830250 Micro-Ohmeter. 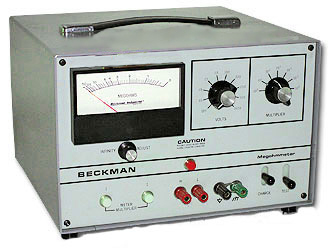 Up to 100 Amp. 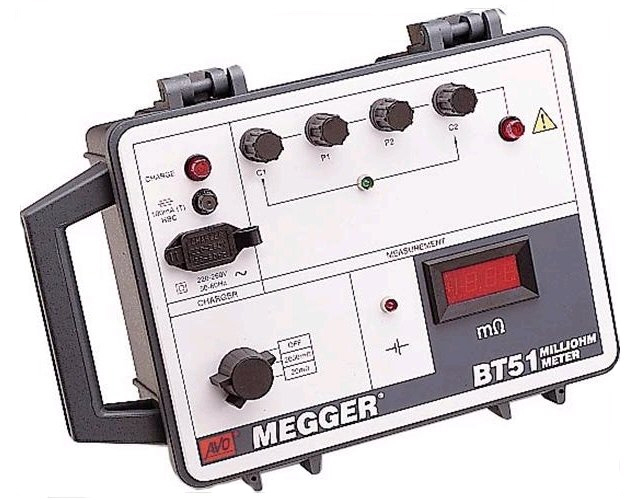 Megger BT51 (BT51-120) Milliohm Meter DLRO. 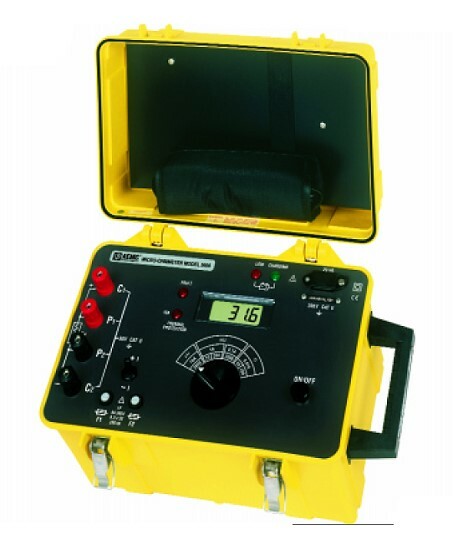 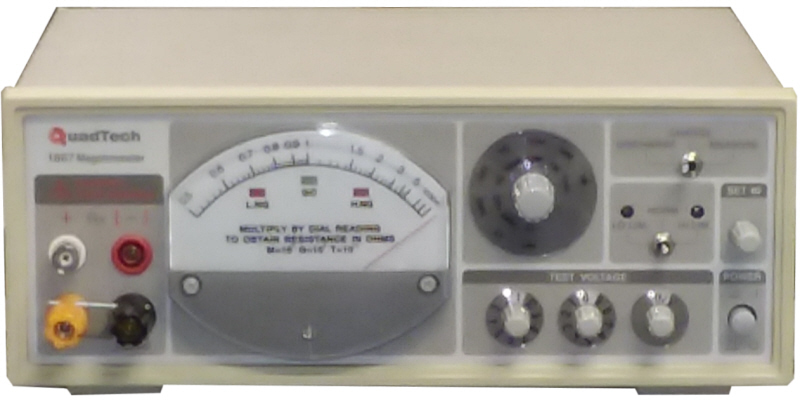 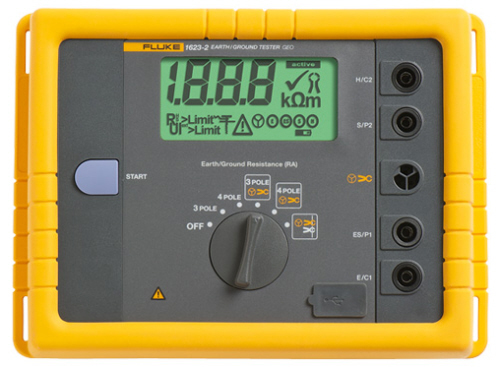 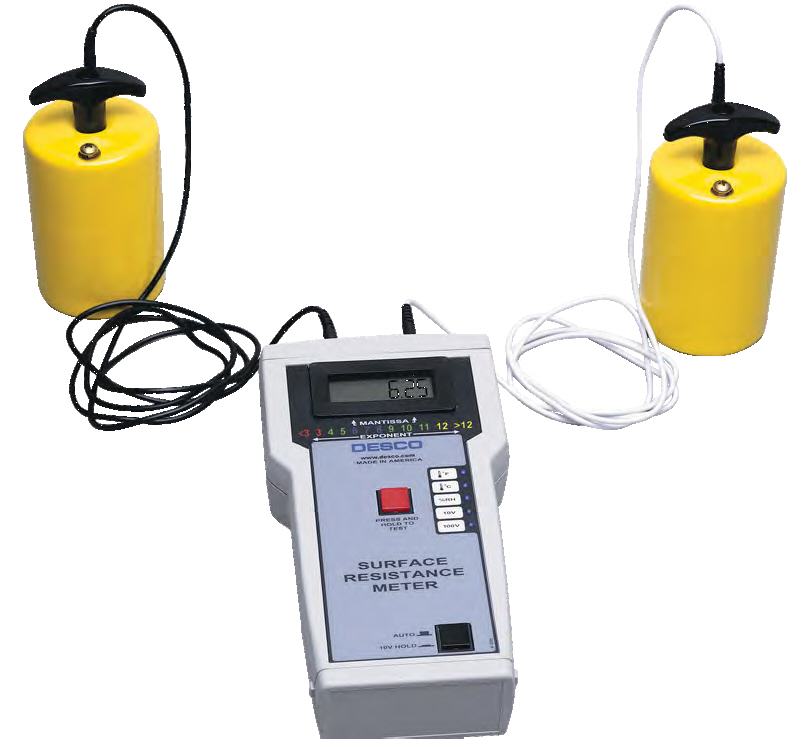 Digital Low Resistance Ohmmeter. 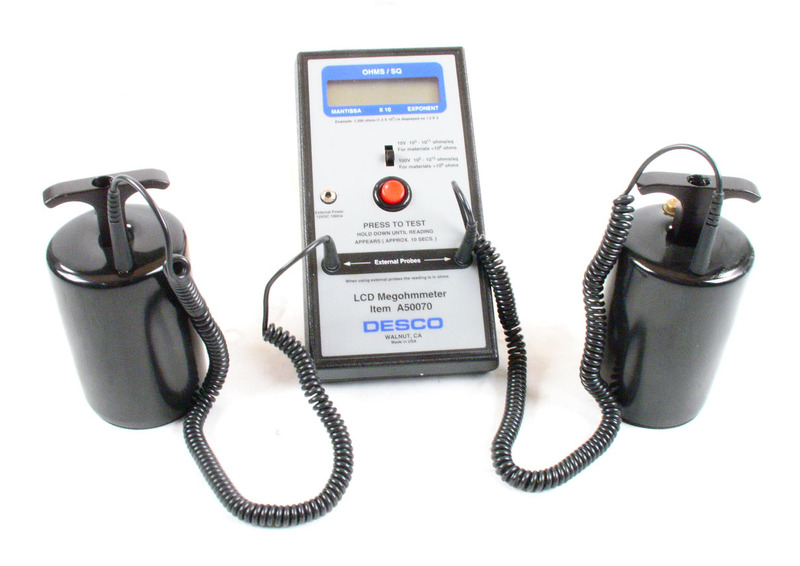 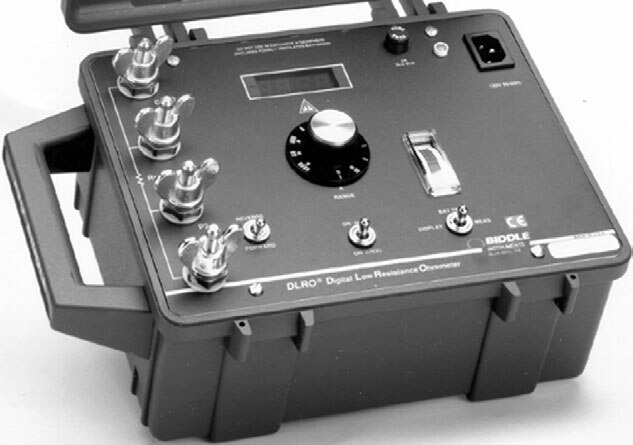 Megger DLRO 10X Digital Low Resistance Ohmmeter. 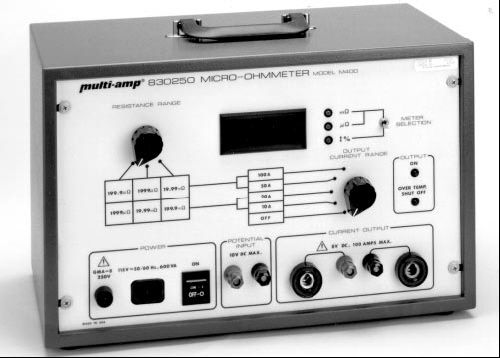 Microhmmeter Micro Ohmmeter. 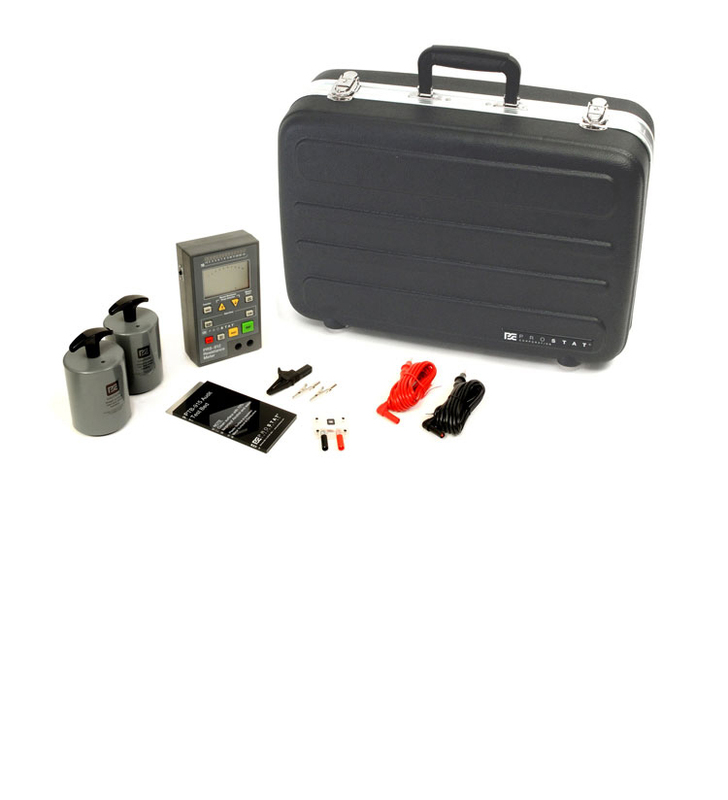 Includes keypad, memory, printer output, high/low limits. 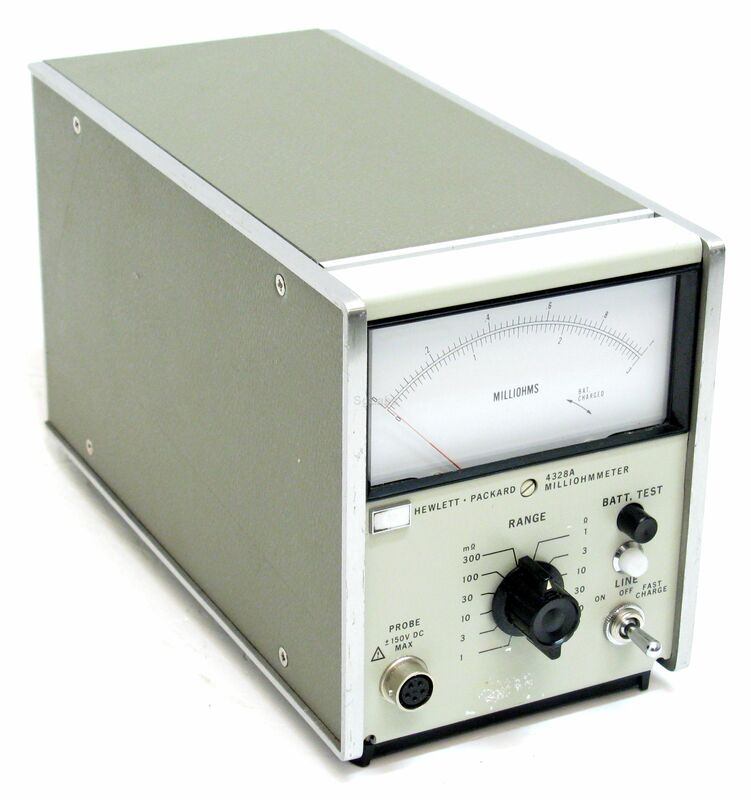 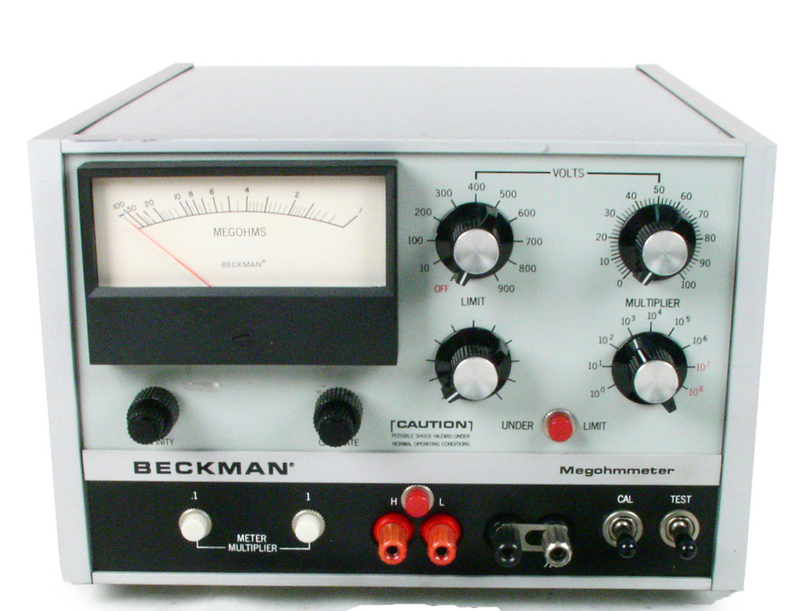 IET GenRad Quadtech 1867 Megohmmeter. 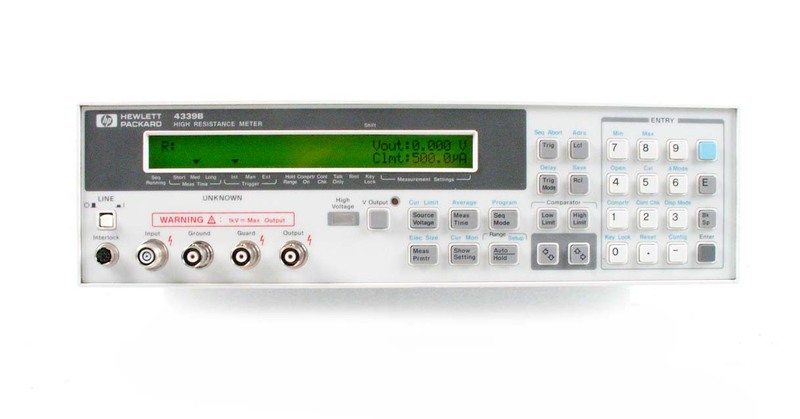 50 kOhm to 200 TOhm. 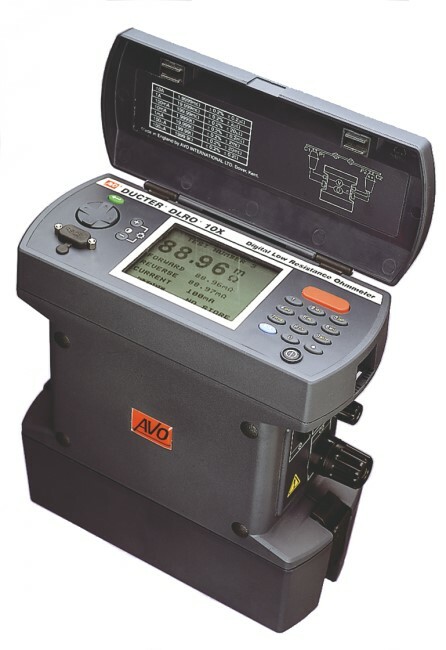 2% accuracy. 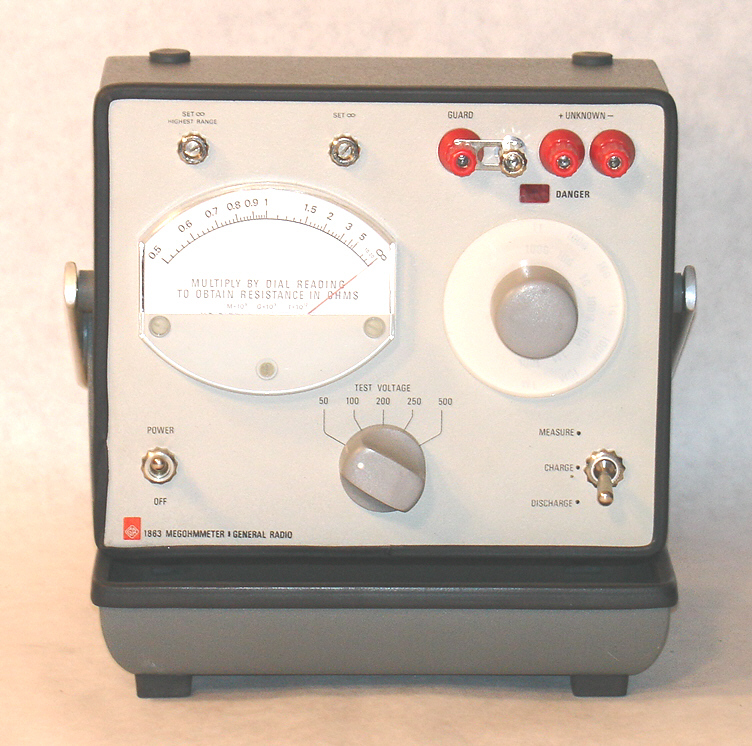 Quadtech Genrad 1880 Milliohmmeter. 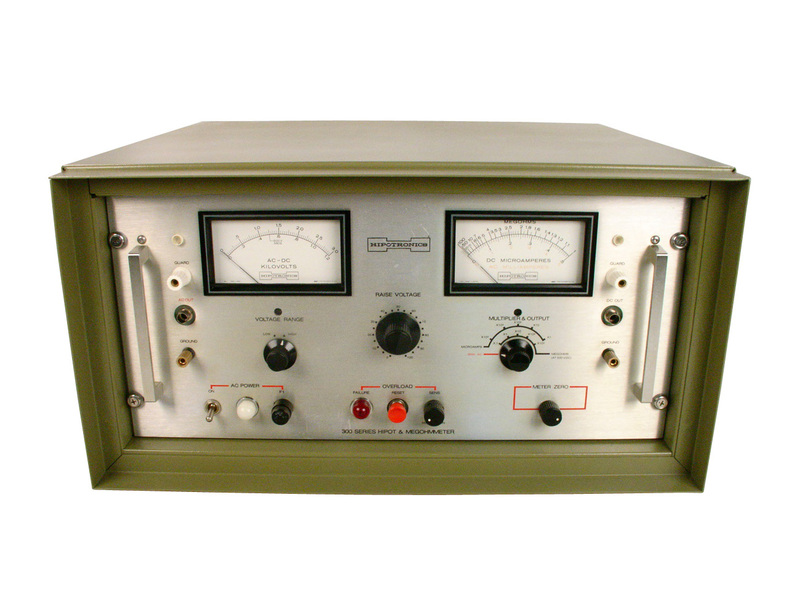 1 uOhm to 2 MOhm. 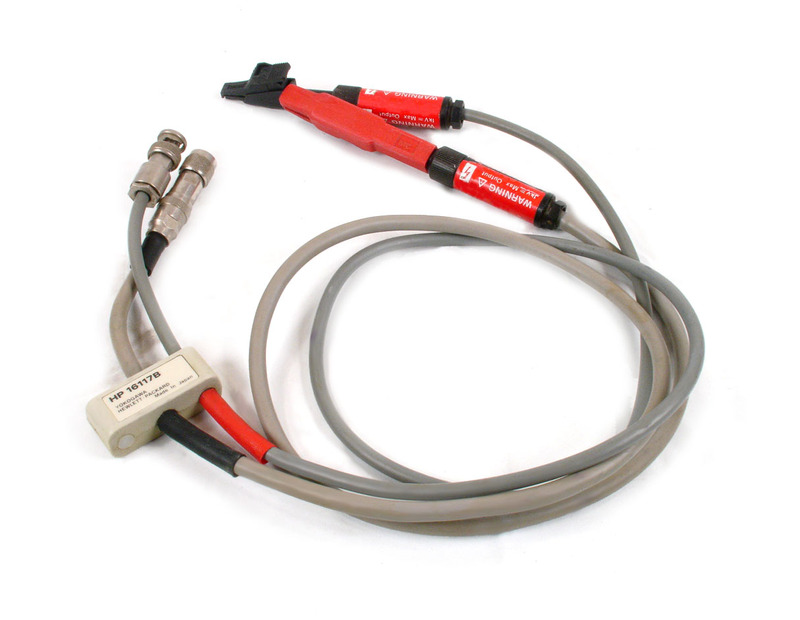 Includes kelvin clip lead set. 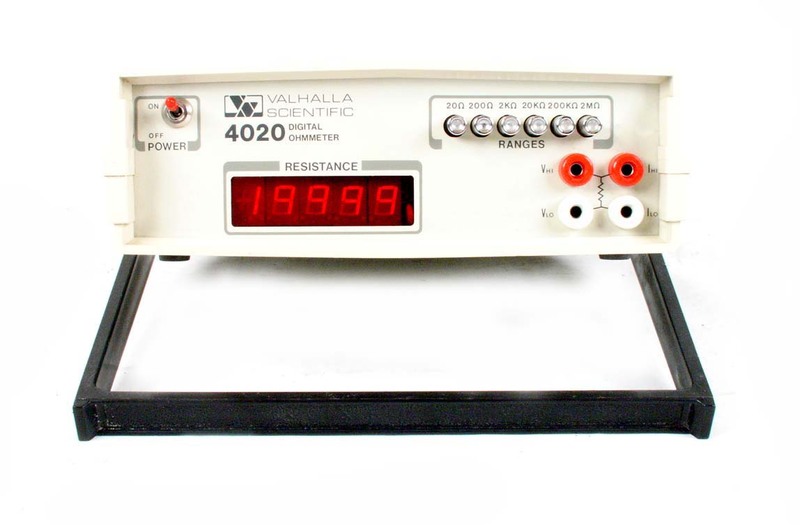 Valhalla Scientific 4150ATC Digital Micro Ohmeter.